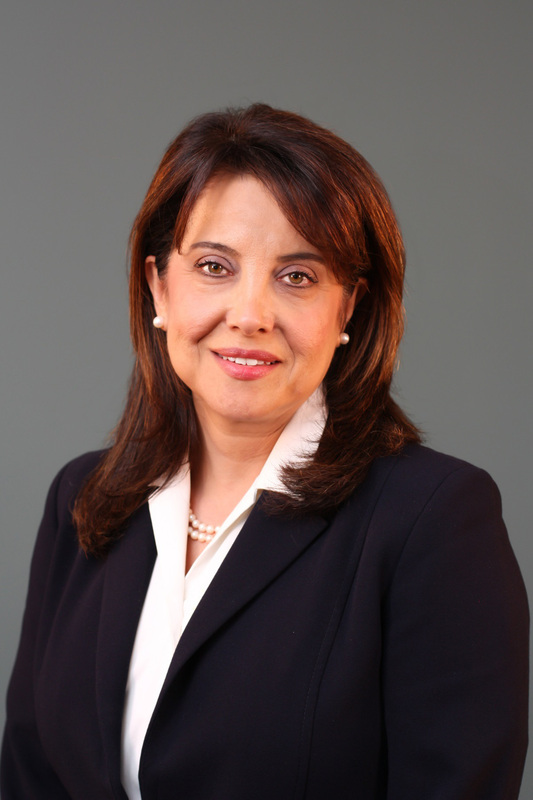 Hedy Belttary has been named as the Vice President of Sales for Laserfiche, a Long Beach-based software development company that creates content management and process automation software for businesses. Belttary has worked for more than 15 years at Laserfiche in both corporate and channel sales roles, and will now channel partners to develop, manage and optimize sales opportunities, the company said in a release. Her previous titles at Laserfiche included Vice President of Vertical Marketing, Director of Government Sales and Director of Business Development. “Hedy’s years of experience in sales make her an ideal leader for Laserfiche’s complex channel sales organization,” said Chris Wacker, Laserfiche CEO, in a statement.